Posted in: Past Programs. Tagged: Conrad Sulzer Regional Library, Helen Zatterberg, history, Maureen Kennedy, Northside, Open House, Patrick Butler. Posted in: Past Programs. 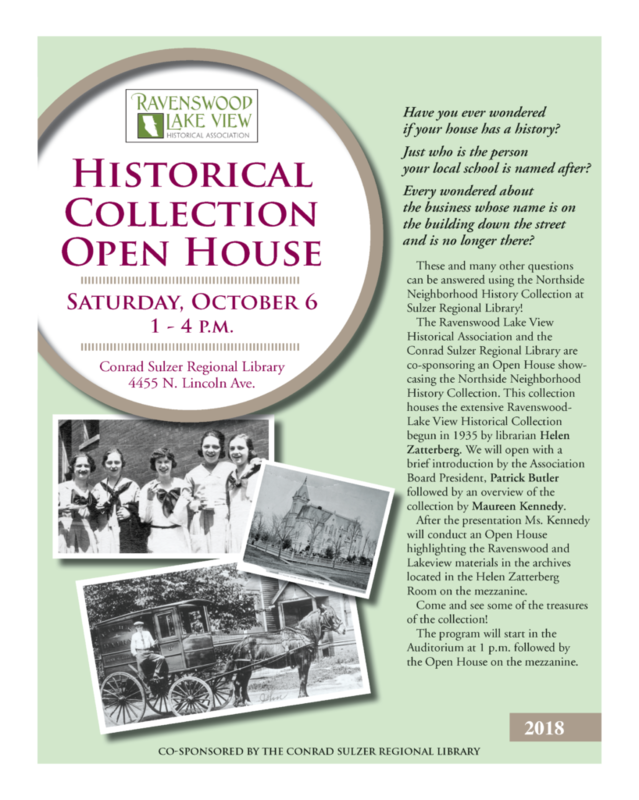 Tagged: Chicago History, Conrad Sulzer Regional Library, Helen Zatterberg, Open House.